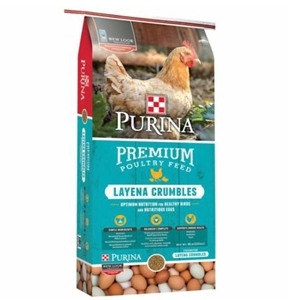 Purina Layena Pellets Premium Poultry Feed is formulated with prebiotics, probiotics and yeast to support immune health. 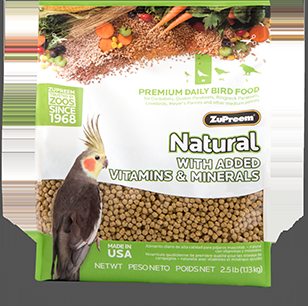 The balanced and complete vegetarian formula is made of freshly ground North American grains. 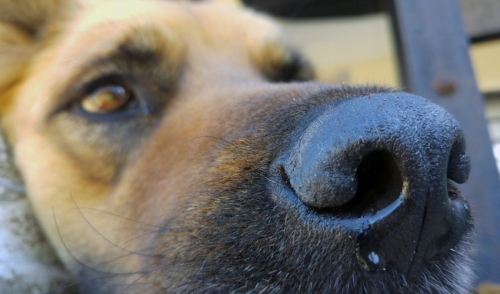 Simple ingredients are formulated with no added antibiotics, animal proteins or fillers.